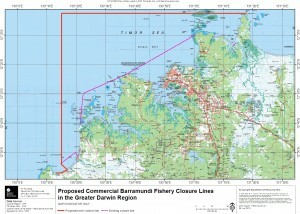 The NT’s Labor Government has been a leader in developing recreational barramundi fishing, by reallocating the resource away from commercial netting in selected areas. The Top End’s barramundi fishing is now second to none, and the latest proposed changes look set to turn the fishing quality up from 10 to 11. The proposals will increase the number of trophy fish, and remove netting from popular sportfishing areas. Details here, after reading this you won’t want to fish anywhere else! 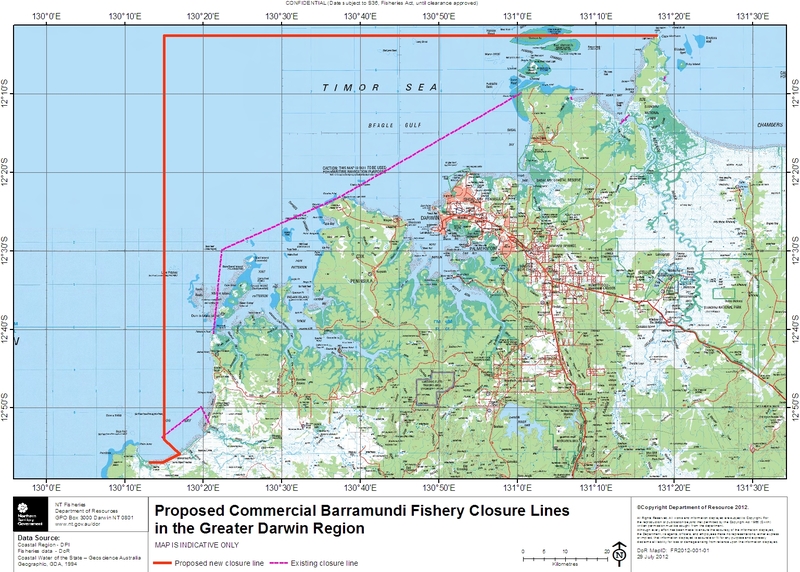 The attached map shows the existing no-net zone near Darwin, and the proposed new zone.